Inquire today about our line of Trailboss Trailers by calling 616 698-9222! Giar Equipment serves customer's larger trailer needs with the American made Trailboss Trailer brand offerings. 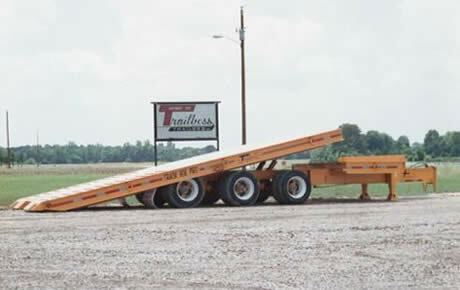 Trailboss has built trailers for over 25 years specific to industry demands and customer need. Trailboss Trailers are built to last. Giar Equipment can perform both in-house and in-field repairs on all Trailboss Trailers. 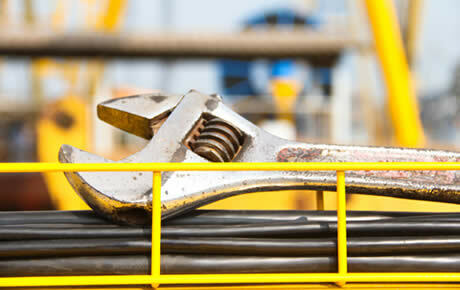 Our in-field repair services stretch throughout the State of Michigan. Our in-house fabrication teams can fabricate custom trailer beds with alterations for attachments, truck mounted cranes, hook-lifts, cable hoist mountings, and more. 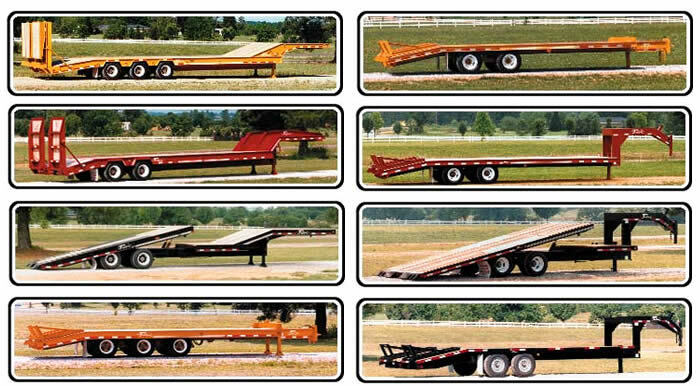 Full line of Trailboss Trailers and accessories. 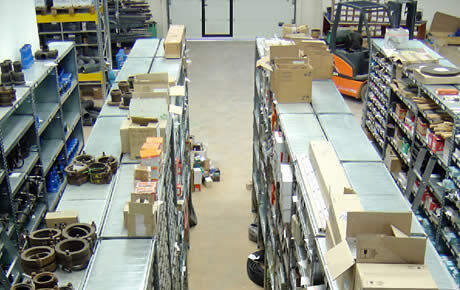 OEM and aftermarket parts for Trailboss Trailers. Trailboss Trailer service and repair. 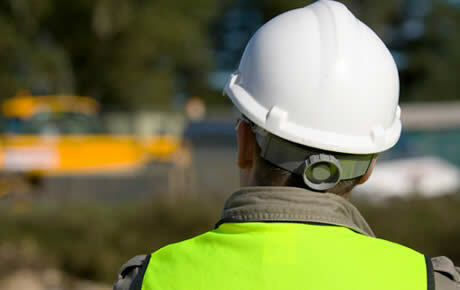 On-site or at our service facility. Contact us today to discuss any of your Trailboss Trailer needs.